With over 26 years of experience, our dedicated account managers, advanced technology, and luxury vehicle fleets ensure you'll have peace of mind for all your transportation and event needs. Get across town in one of our premium luxury sedans. 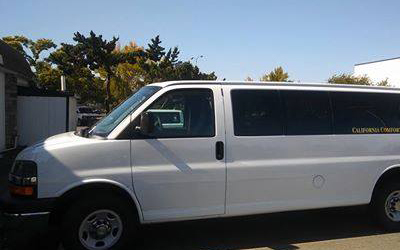 Perfect for 4 to 6 passengers. 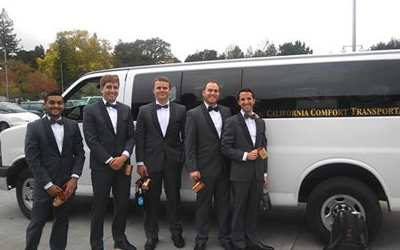 California comfort transportation is the premium logistical services company. 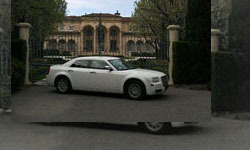 We come up with a fleet of world-class vehicles to meet the purposes of our clients. 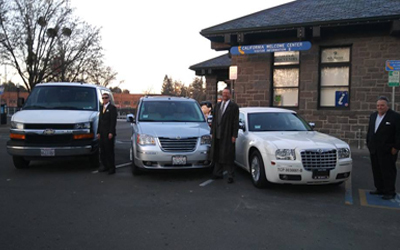 Whether you are a tourist or a local looking to hire a vehicle from us, you are not just limited to limousine car services Sonoma Country but, have much more beyond this alternative. 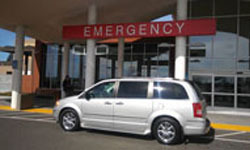 We mark outstanding standards of hospitality and delivery services to our clients. Every vehicle that we own exceeds the industry standards for excellence and receives all their routine maintenance. 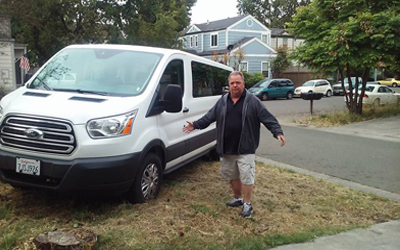 Our well trained and highly professional drivers make the ride feasible even if the client needs Bay Area Transportation. Our polite drivers will offer the best customer service offering their help in general and ensure that you get the best help from our services. 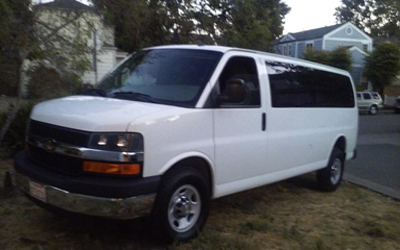 You can also hire Private bus service Sonoma Country to take care of logistical requisites of an event at reasonable prices. 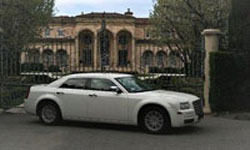 One can hire us for picking up and drop to different areas of the city as per the events and function. 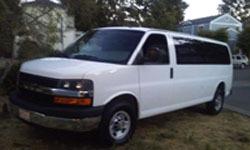 It is quite easy to book Bay area wedding transportation Sonoma Country as all you need is to submit the detailed information and our team will get back to you soon. You can select a vehicle as per your choice and fill the details like the pickup location, time, date, and drop off location date and time for you to receive a quote and fulfill your needs related to logistical. 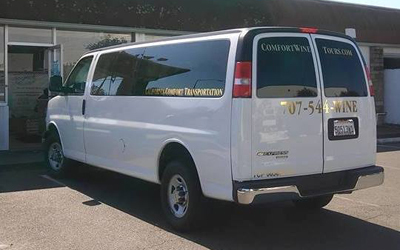 If you want to hire a limo, get in touch with California comfort transportation and avail the services at a reasonable cost. We offer a competitive pricing structure to check you have the best deal when you are our riding in our vehicles. John Myerson picked us up in Calistoga and drove us to Round Pond, Duckhorn, Farmstead at Long Meadow Ranch (for lunch) and then on to Coppola. He was a very good driver and full of information. His van was new and very clean and he gave us nice cold bottled waters. I enjoyed chatting with him. We had a wonderful..